At St. Margaret's, our chapter of the Daughters of the King is named after Virginia Mitchell, one of the original matriarchs of our parish. The St. Virginia chapter meets monthly on the 3rd Sunday at noon. All women are welcome. If interested, please call the church office at 501-821-1311, or email admin@stmargaretschurch.org. 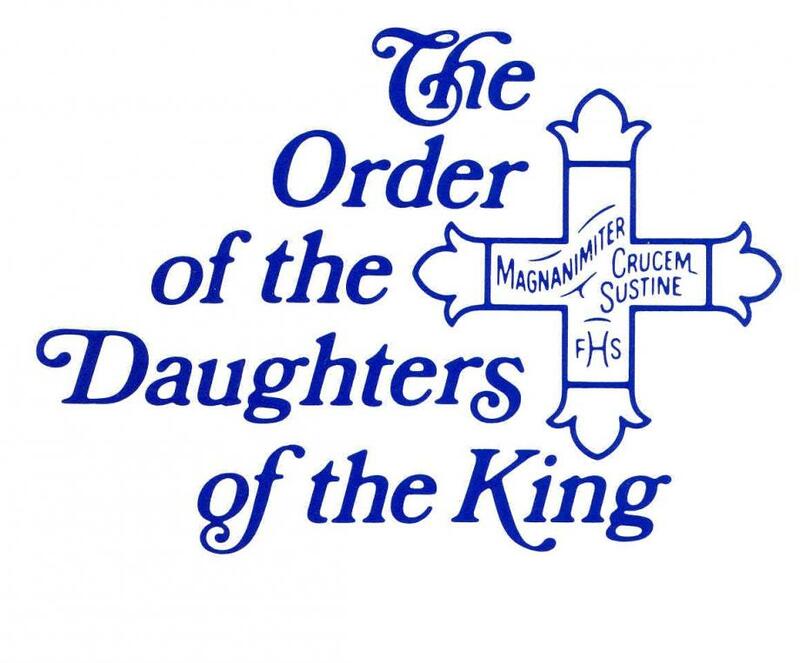 For more information about the Order of the Daughters of the King, please visit www.doknational.com.